Teachers from all over the world have created thousands of resources for you to use in the classroom. 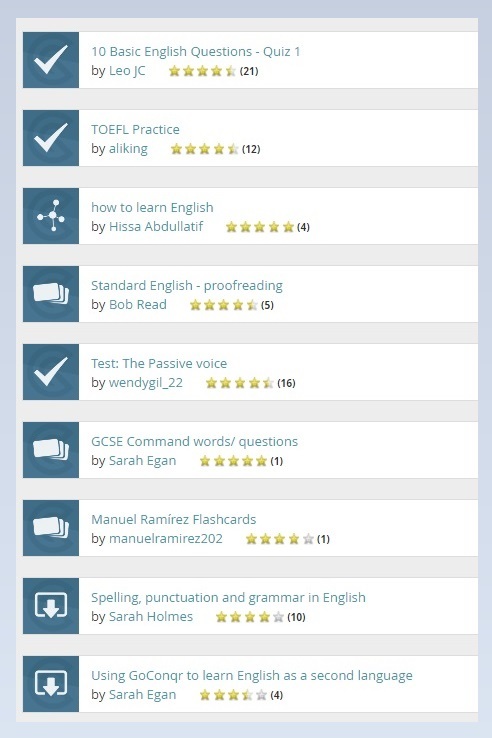 From notes on the classics to flashcards for vocab, you'll find plenty of material to help you teach English Literature or English Language. As you can imagine, we do not intend to tell you how to teach English to your students on this page. You are the expert in that! 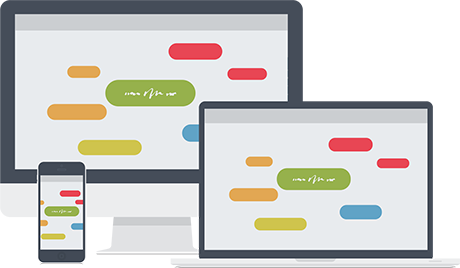 We would just like to share a few ideas for using online learning tools in the classroom while teaching English. We also have a few examples of engaging resources that are ready to be used. Please note that this is just a small sample of everything that you can find on the GoConqr library. There are millions of teaching resources waiting to be found! Feel free to share them with your pupils or create your own, personalised ones in minutes for free. Using online Mind Maps can be highly effective for your students to develop their critical reading skills and to engage the more visual learners. Why not asking create one as they read a book? They can start with a central node and add new branches with ideas as they progress with their reading. Since they can access their online mind maps from anywhere, anytime, they will be easily update theirs upon reading each chapter. This method will estimulate their critical thinking and will offer them a visual summary of what they have read. They can also work in groups or compare and discuss their maps with their peers, encouraging a healthy debate to defend their different points of view. Reading great literature is probably the best way to enrich one’s vocabulary. That is why it is always a good idea that they make a note of any “new” words, look for their meaning in a dictionary, and then incorporate them into their language. However, it is easy to forget those difficult, unknown words if they are not using them everyda. In order to avoid this from happening, they could use online flashcards. Flashcards are great for learning vocabulary and to retain the information in the long term. Show your students how they can create a set of Flashcards with any new vocabulary that they come across and the new words will naturally become part of their vocabulary in no time! Would you agree that there is no better way to develop good writing skills than writing, writing and writing? Another essential factor for improving is receiving feedback and applying it to become better and better. 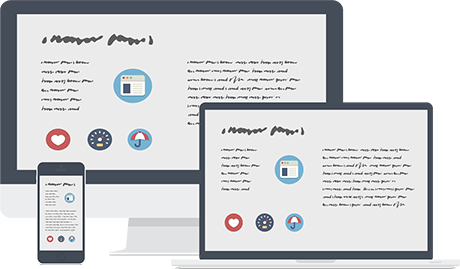 Online notes provide the perfect opportunity to practice and to learn from others. 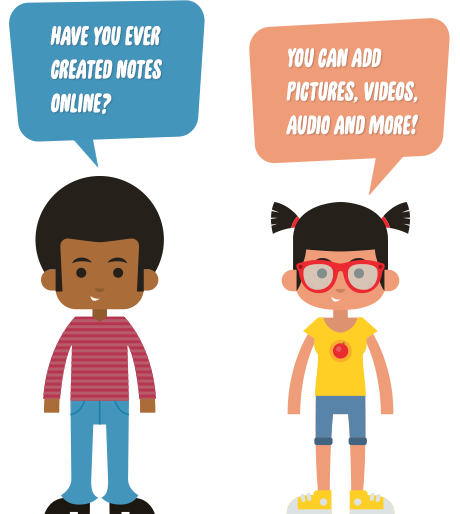 You can tell your pupils to create their class notes online after each class, and to share them with their classmates. This way, they can provide and receive feedback, as well as comparing their work with that of other students. You can also share your notes with them, to show them how a well-structure text looks.